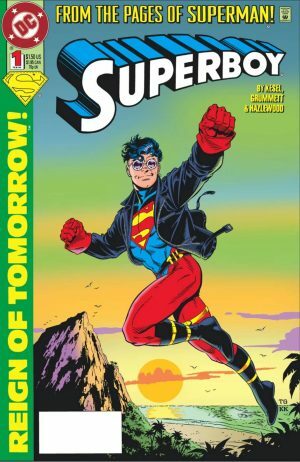 DC Comics Rebirth & December 2017 Solicitations Spoilers: Is Kon-El Superboy Coming To DC Rebirth? Will He Play A Role In Mr. Oz / Jor-El / Superman / Super Son Storyline? 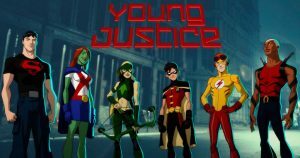 DC Comics and December 2017 Solicitations Spoilers follow. Is Kon-El Superboy Coming To DC Rebirth? 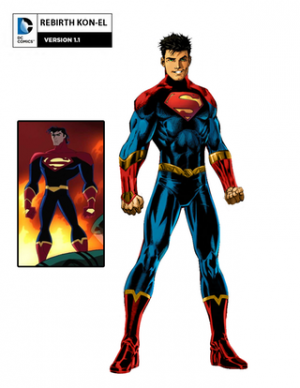 Will He Play A Role In Mr. Oz / Jor-El / Superman / Super Son Storyline? With DC Comics collecting Kon-El’s earliest adventures, and with the House Of El civil war upon us with Mr. Oz/ Zor-El, Superman and Superboy / Jon Kent divided, is Kon-el set for a Rebirth Debut? 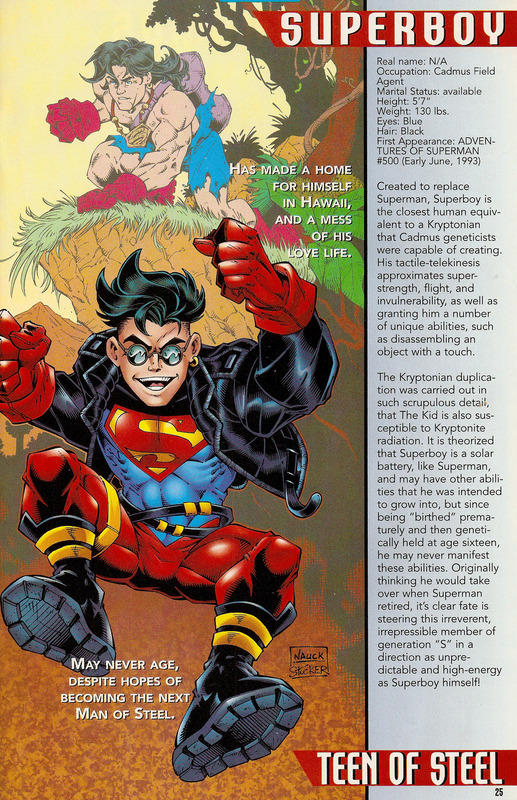 For the uninitiated, a classic Who’s Who bio for Kon-el Superboy. Of so, will it be during The Oz Effect, Action Comics #100, Doomsday Clock or somewhere else? 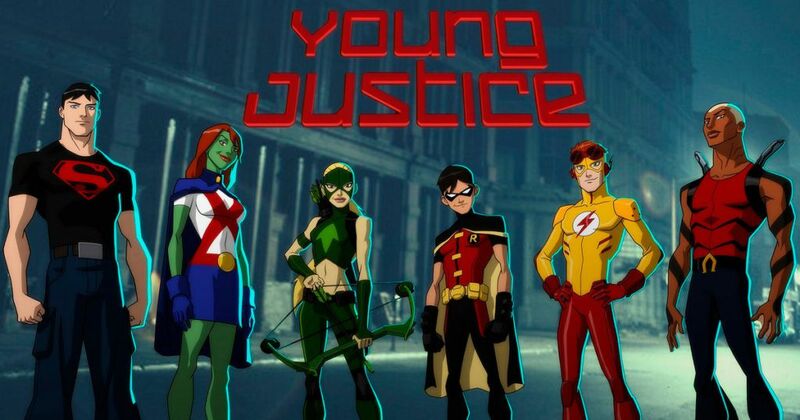 Also, with the animated TV series Young Justice Season 3 / YJ: Outsiders featuring the Kon-el Superboy, this also lends itself to a debut in Rebirth for the character. Solicitation and (not final) cover follows.